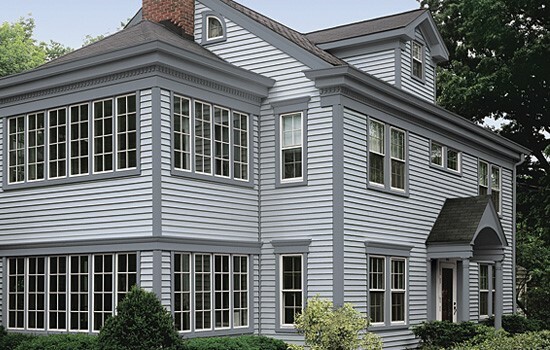 Increase protection and style with our durable siding options and expert installation. Vinyl siding these days come in a huge range of colors and can even be made to perfectly mimic the beauty of natural wood planks. 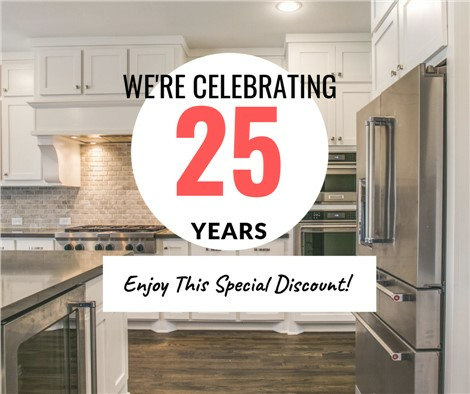 Technology has brought the home remodeling industry far, and as your premier siding replacement experts, Statewide Remodeling is always on the leading edge. 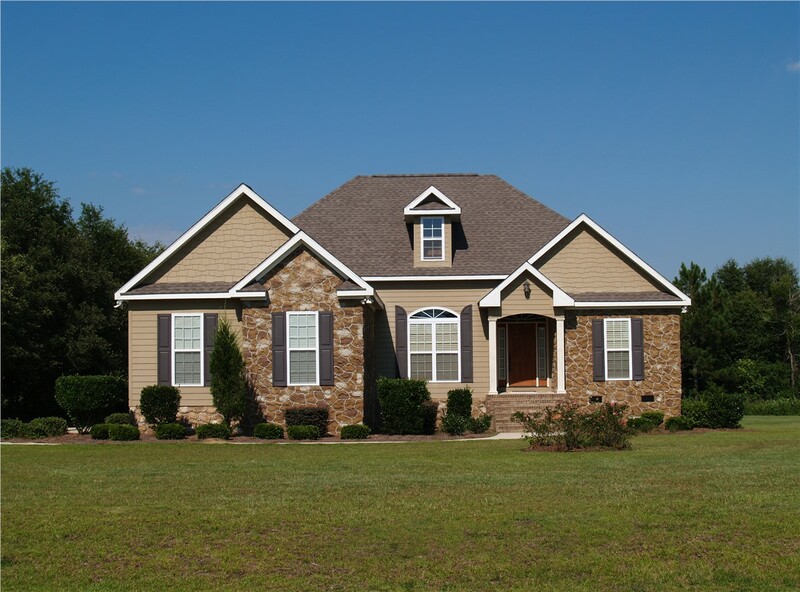 We proudly offer siding replacement in Austin using top-of-the-line materials that are easy to maintain, durable, and effortlessly beautiful. You can be sure that our vinyl siding will not split, crack, chip or rot, and won’t require the same repainting or retouching that wood planks would. We’re so confident in your satisfaction that we offer a lifetime warranty on both parts and labor. 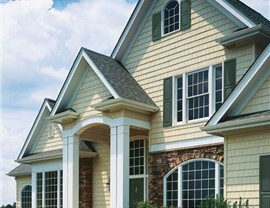 Our vinyl siding uses the most advanced technology in the industry. With the cutting-edge STUDfinder® Installation System and sizable modern siding panels, your siding installation in Austin will be completed seamlessly and quickly. 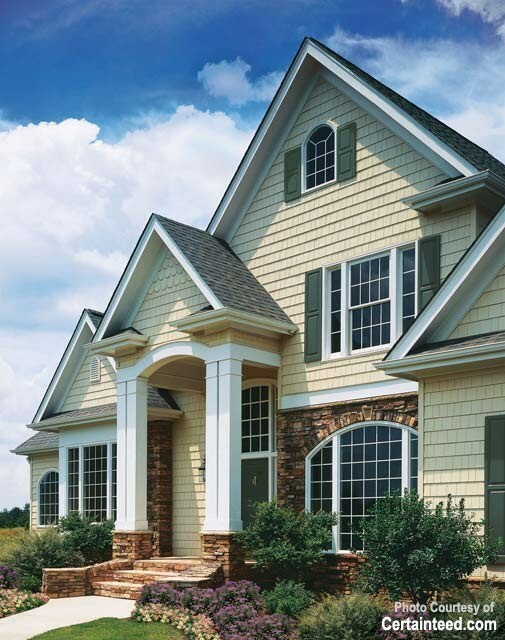 If you’re looking for insulated siding options, consider our exclusive Prodigy by Allside® which adds an extra layer of insulation to keep your home as energy-efficient as possible. 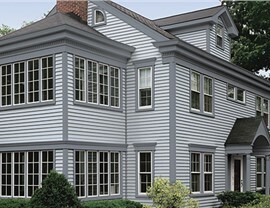 Whatever preferences for residential siding you may have, you can depend on Statewide Remodeling to have the wide range of colors and styles to complement any home. Ready to Grab Free Pricing for Siding Services in Austin? 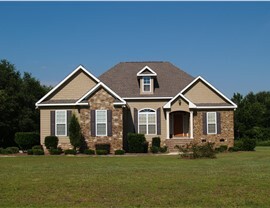 With more than two decades of experience, expertise, and dedication to quality siding installation, our experts understand that each home is as unique as the family that lives in it. This is why you can trust our professionals to deliver you a customized solution that fits your needs, lifestyle, and budget. If you’re ready to get started on your vinyl siding replacement in Austin, call us to learn more about our insulated siding or fill out our online form to request your free in-home consultation and estimate. You can also visit us in person at our Austin showroom to see for yourself the quality, durability, and beauty of our replacement siding.